The Gospel shares the _______ of the resurrection. What does it mean to you if the resurrection is not real or _________? 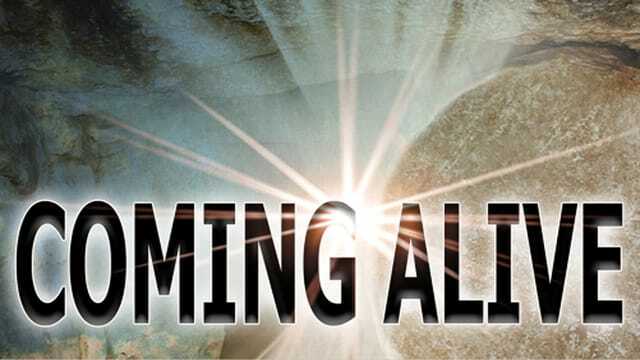 What will it mean for you if the resurrection is real and _________?